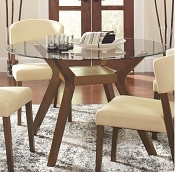 A fantastic dinner table can make the room and it's easy with our wide variety of traditional and contemporary dining room furniture. 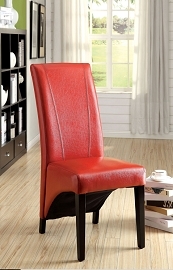 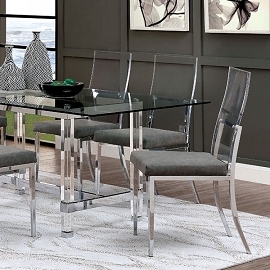 Is your dining room modern or contemporary? 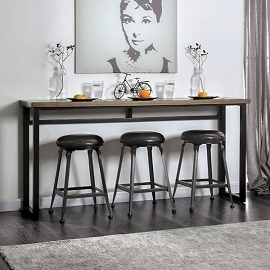 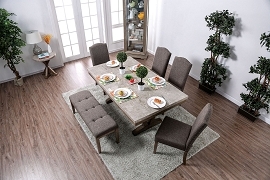 Do you need a kitchen table that doubles as workspace, a place to eat breakfast and get homework done? 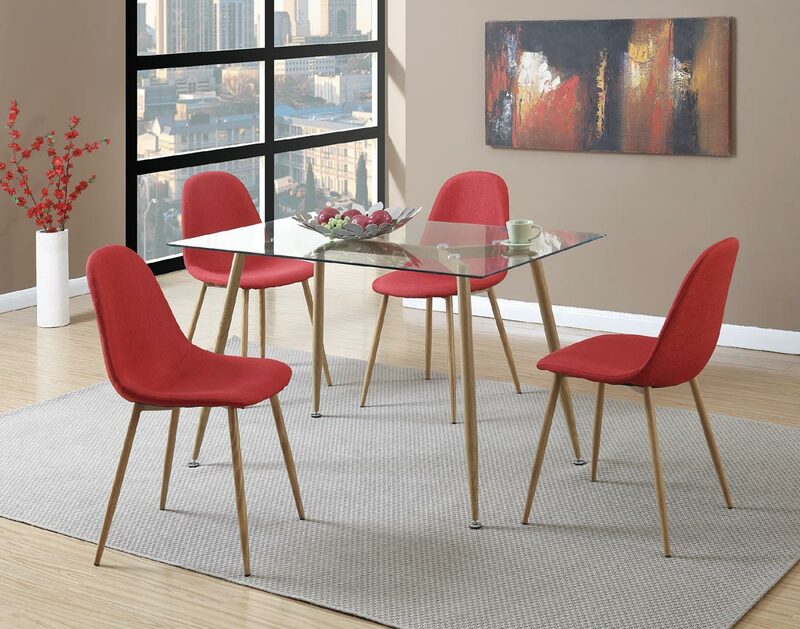 No matter what your style you can create the perfect place to reconnect with family at the end of the day, enjoy casual weekend get-togethers, coffee with a friend or plan a traditional holiday affair. 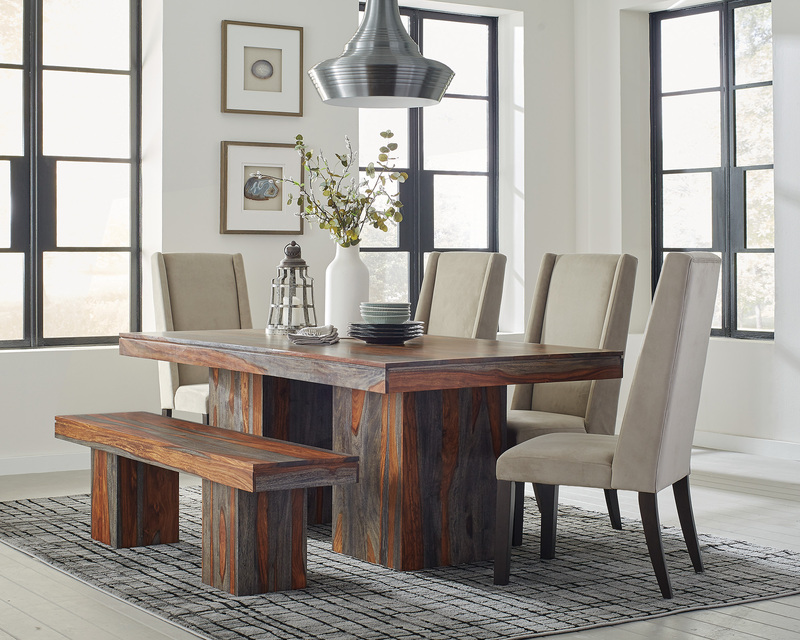 Let us help you design an inviting area with beauty and functionality, where you can create memorable meals at the table with laughter, conversation, and friendships. 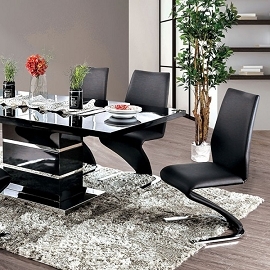 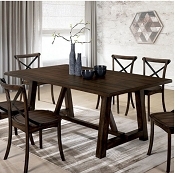 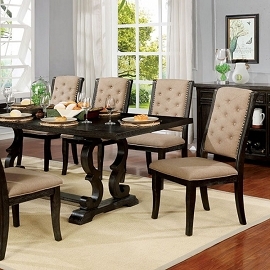 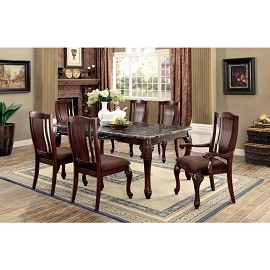 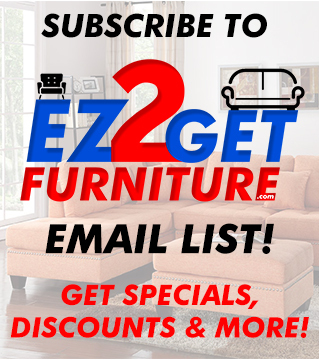 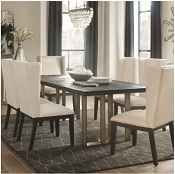 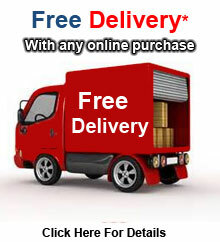 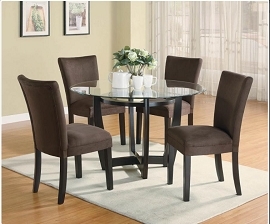 Shop our selection of affordable dining room furniture today and find everything from dinette sets to formal dining tables and contemporary to traditional styles.